A bluesy bit of guitar draws upon Uncle Tom’s Cabin-era Warrant, Every Mother’s Nightmare, and a bit of Whitesnake and Cinderella. The power of the vocals (especially with the call and response that is present at points) is matched by the tremendous guitars. Imagine Kenny Wayne Shepherd and Frank Hannon’s bayou-infused guitar styles, polished up a bit and with some of the most intense arrangements one has ever heard. The 2:15-2:30 mark of Dead and Gone is without comparison in terms of passion, chaos, and intensity. 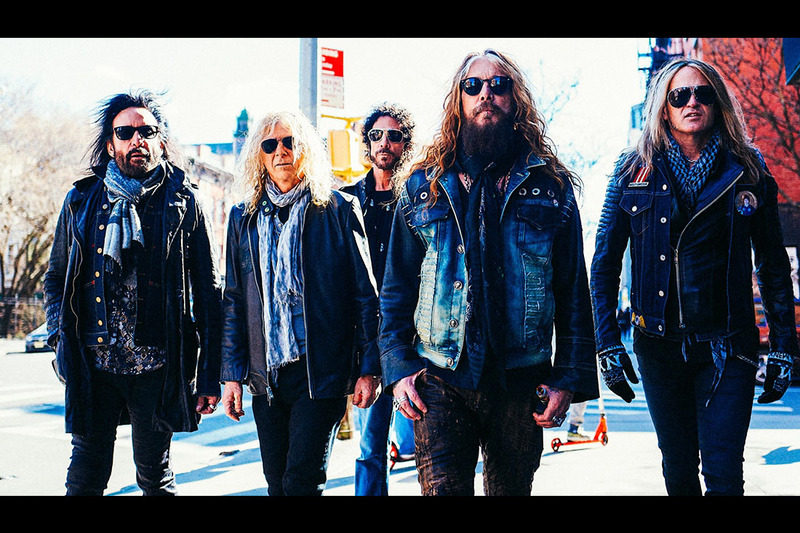 While the song may evoke the early nineties, the crispness of its production and talent of The Dead Daisies make the hair metal / blues-rock style shine brightly once again. We have covered a number of Dead Daisies singles in the past, including Rise Up, She Always Gets Her Way (All The Same), Song and a Prayer, and Long Way to Go .